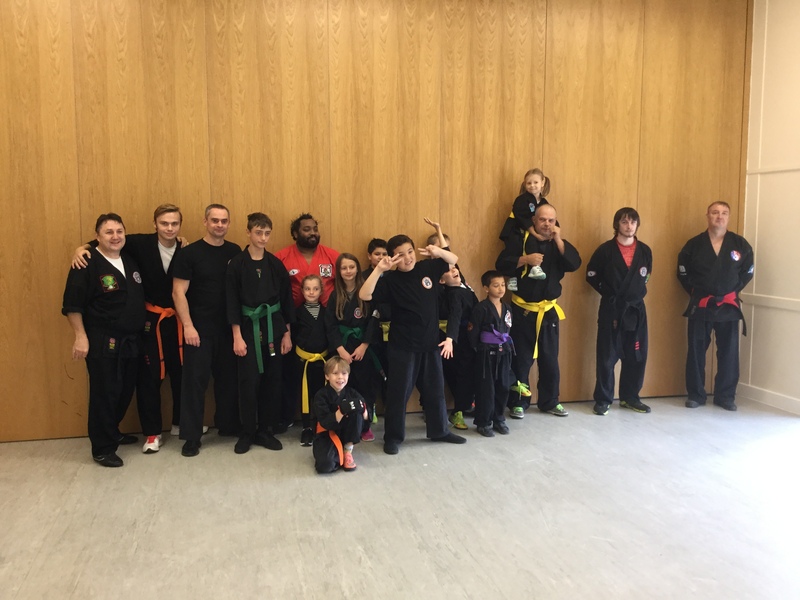 The English Kenpo Martial Arts Group are proud to host its annual Kenpo Seminar for 2017. 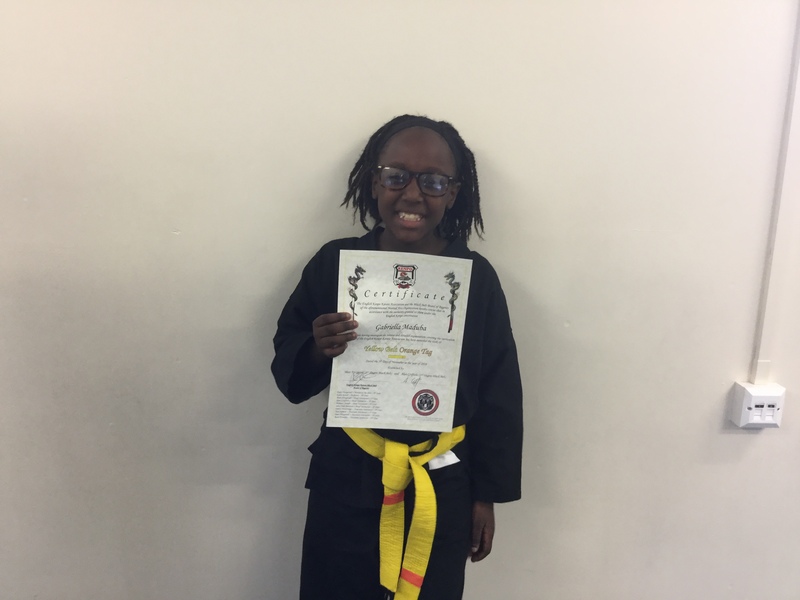 This is the 2nd seminar we have hosted as the EKKA, and this year we are proud and privileged to welcome back Grandmaster Barney Coleman as our honored guest Instructor. 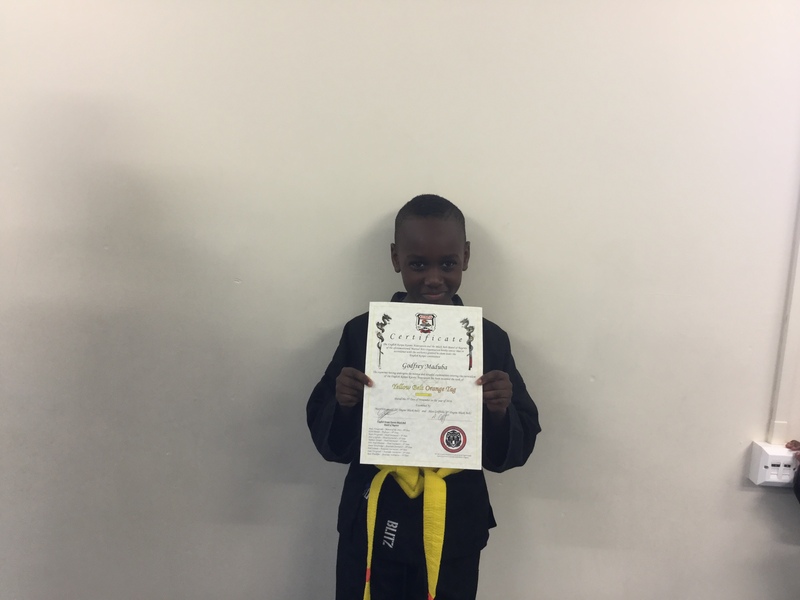 Grandmaster Coleman will be assisted by Michael Lee. 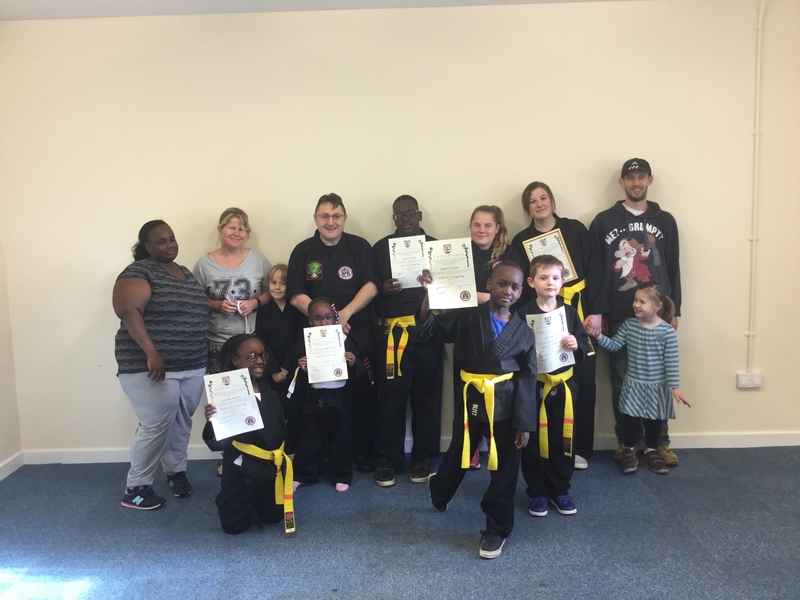 We also welcome instructors from Draco Kenpo, Welland Kenpo, Hertfordshire Shenley Kenpo, Arklow Kenpo Karate Club, Saggart Kenpo Dublin, Modren Kenpo Karate Association – Winsford. 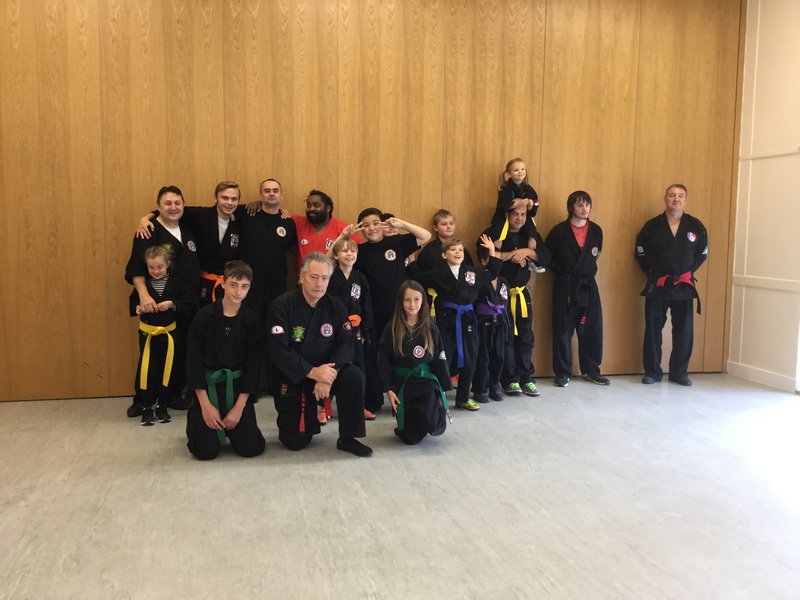 Including Grandmaster Coleman, we have the following guest instructors, Professor Ted Clare and Richie Sambatch, Senior Instructors Matt Fitzgerald, Alun Griffiths, Shabazz Joseph, Simon Trowbridge, Neil Salmon, John Noel Brennan, Rene Franklin. The seminar is hosted by Hosted by Andy Draco Fitzgerald Master of the Arts. 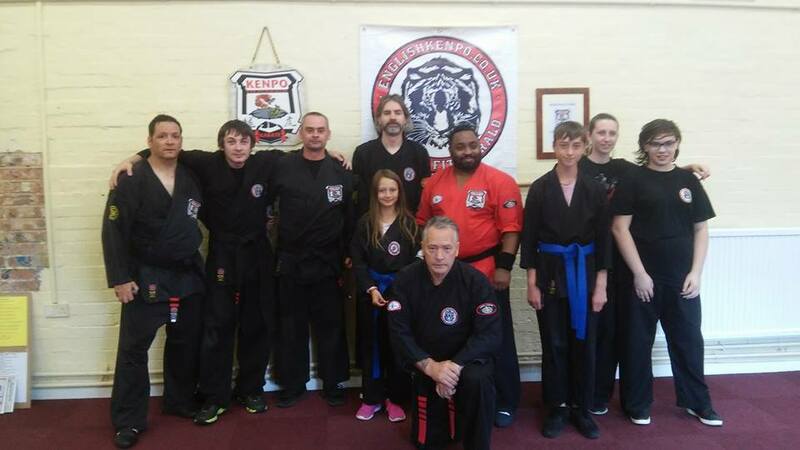 This is a once in a lifetime opportunity to attend a seminar where you can train and learn from Instructors with generations upon generation of Kenpo experience and knowledge. This seminar will offer an inspirational insight into the art that many have come to know & love. This 2 day seminar will take place at our Paston Community Centre, Freston, Peterborough, PE4 7XB on the 20th May to 21st May 2017. There is a cafe onsite that will be open to serve refreshments. 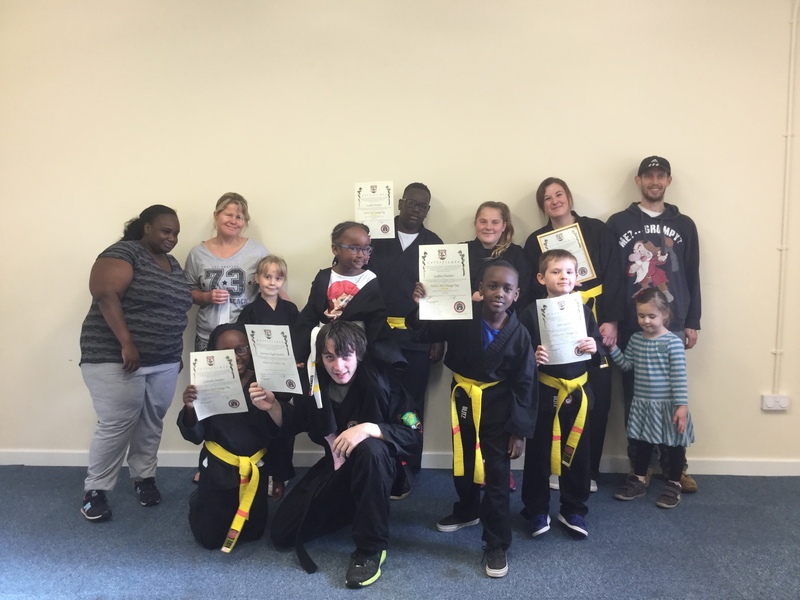 The seminar is open to all Martial Artists regardless of style. Please note this is an Adults only seminar. Cost of the seminar (which includes both days) will be £25.00 for adults. For further information, please contact Mr Andy Fitzgerald on 07955 894334 or email kenpoman.af@gmail.com. 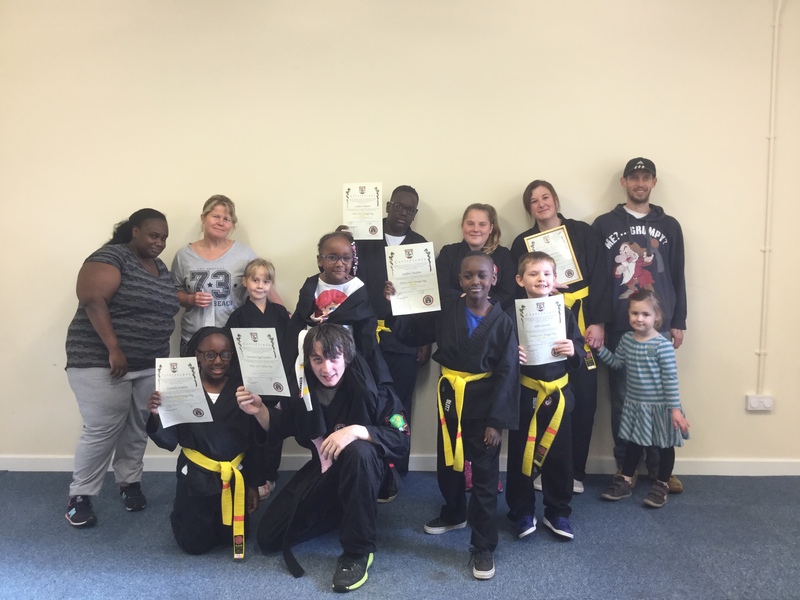 On Saturday 5th November 2016 at our EKKA Welland Kenpo Karate Club we held a grading for student hoping to achieve their Junior White Belt Yellow Tag, Junior Yellow Belt Orange Tag and Senior Yellow Belt. 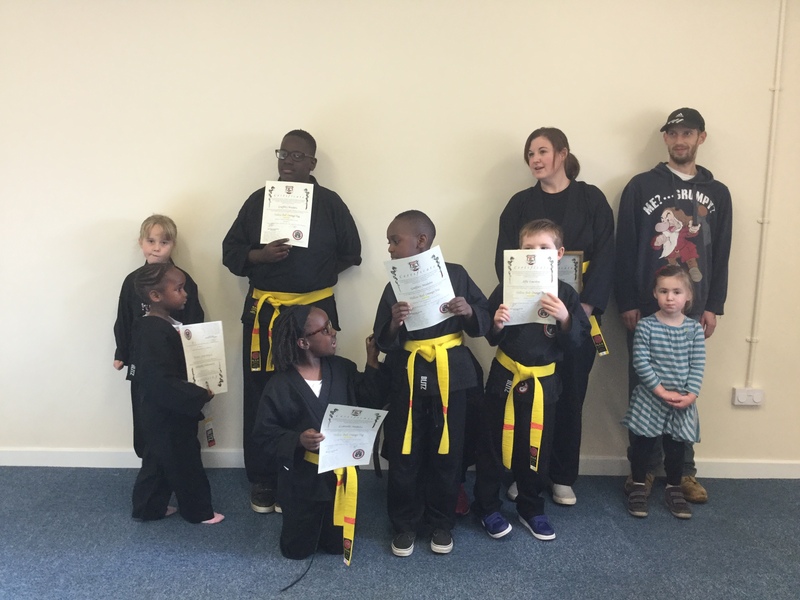 All our junior students underwent a tough examination by our EKKA instructors. 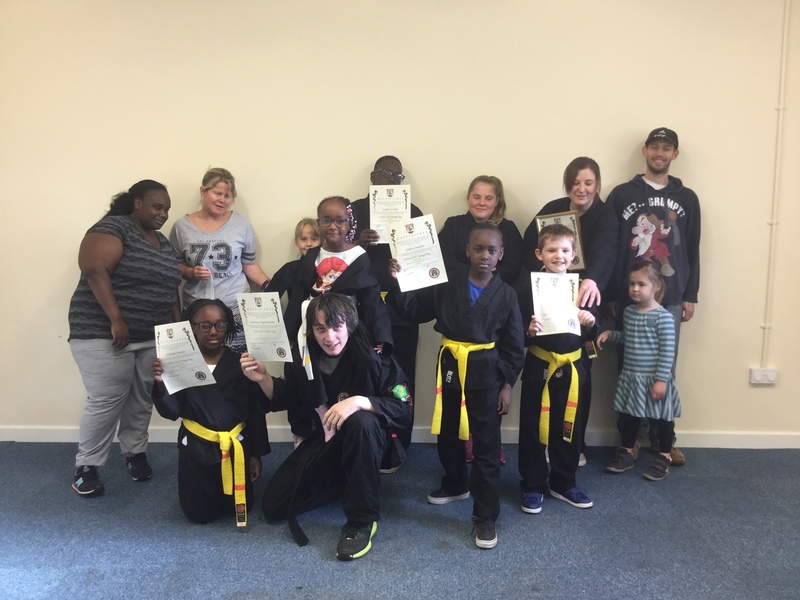 Junior students were tested on their self-defence techniques, forms and set and sparring. 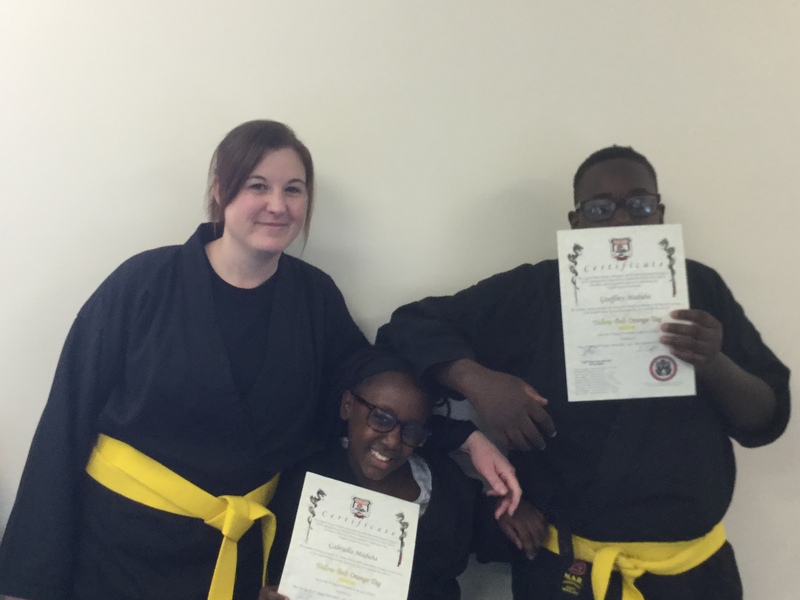 All students performed really well. 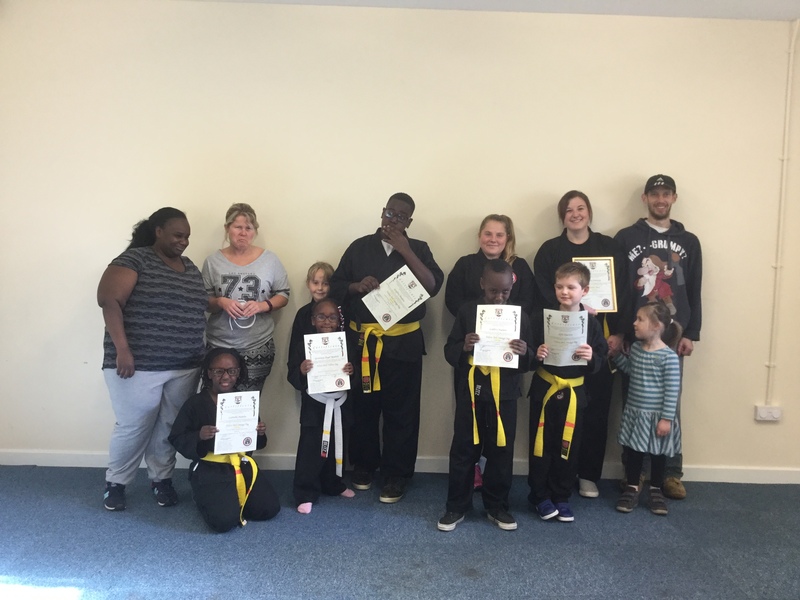 There were some great moment by some of our junior student where the effort put into the grading really did do the instructors proud. 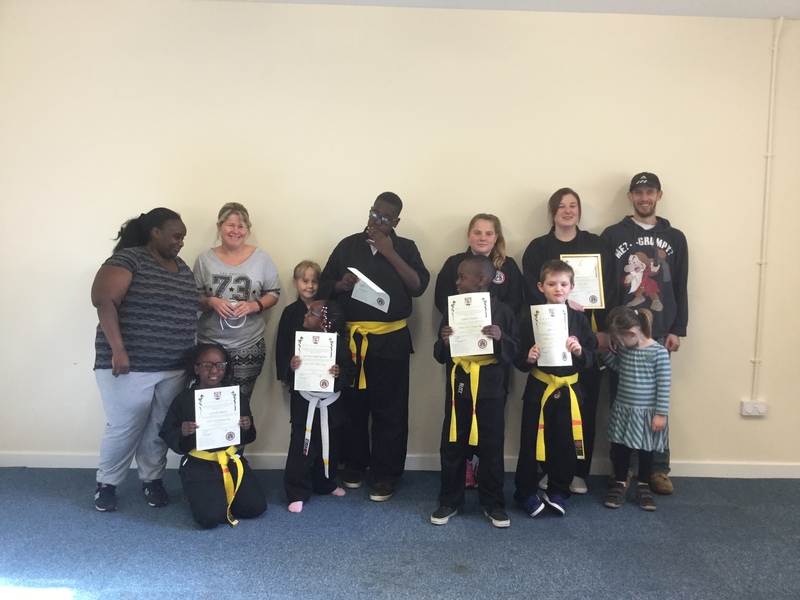 Our senior students were rigorously examined and were thoroughly tested on their self-defence techniques, forms sets, 1 on 1 sparring, sparring against multiple opponents and a written examination. 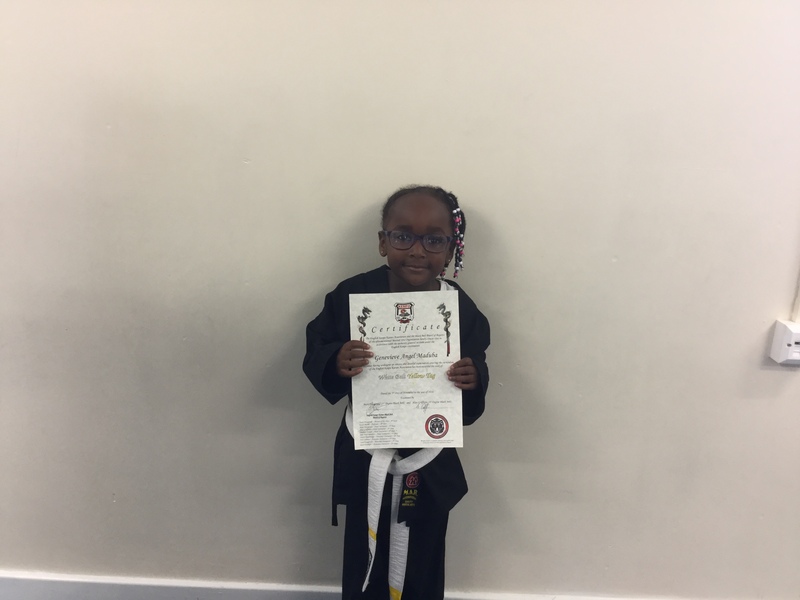 They were also able to performs forms and sets well above the level expected, a great demonstration of excellent capabilities, true determination and that practise, practise, practise really does pay off. Great example for our junior students to observe and follow. 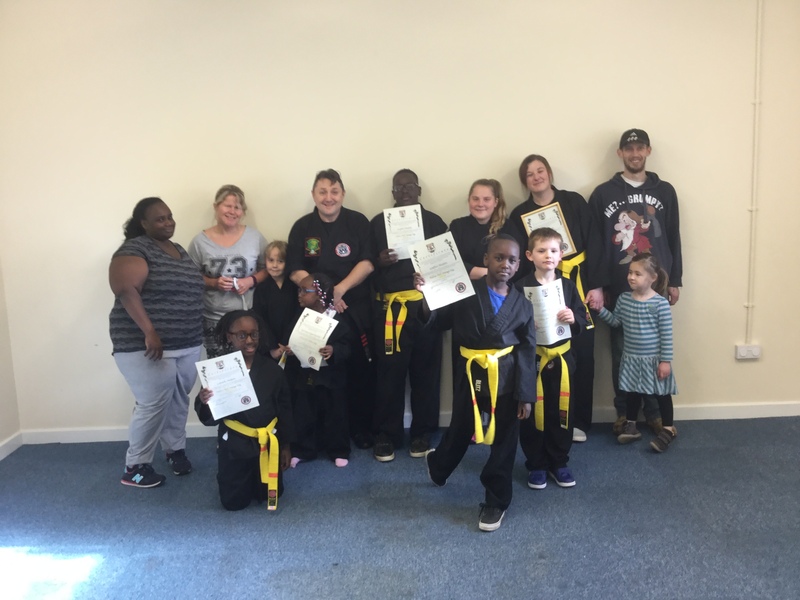 A very well done to all that graded and passed. 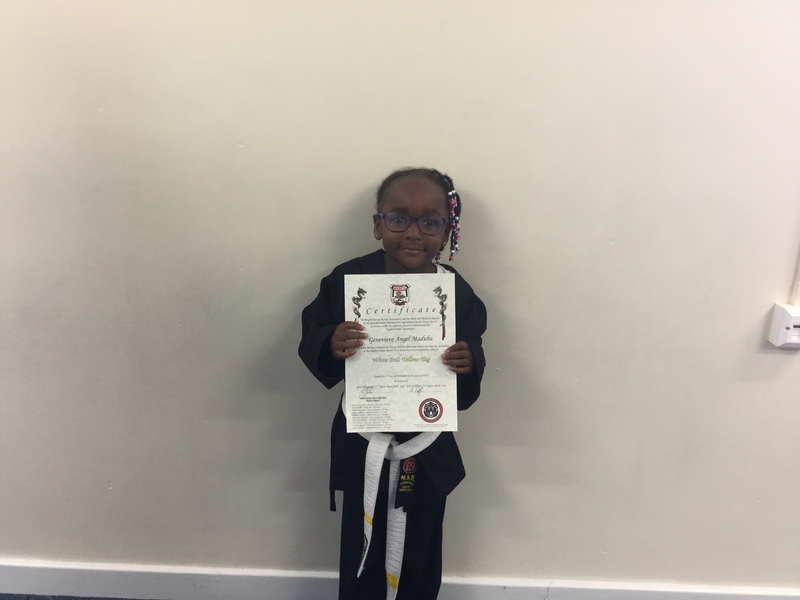 We are all very proud of you. 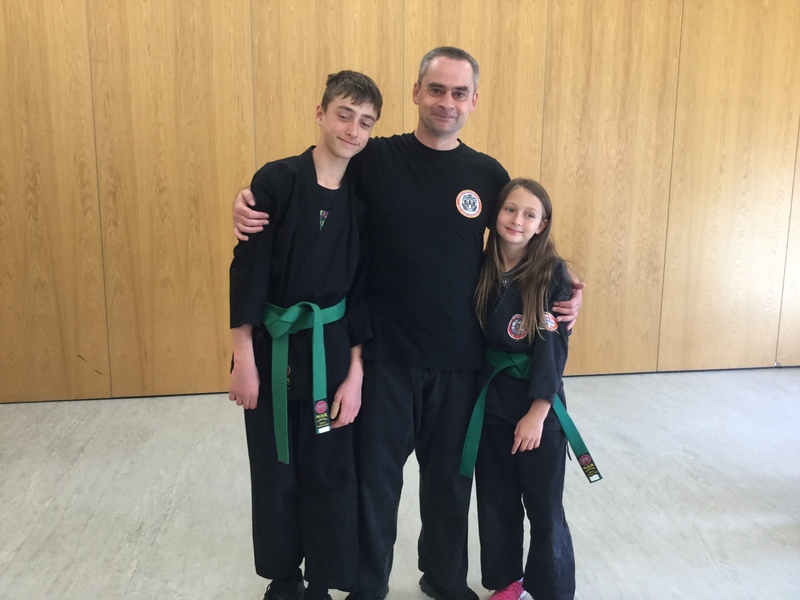 Congratulations to Thomas and Molly Trowbridge on passing their Green Belt grading on Sunday 2nd of October 2016. 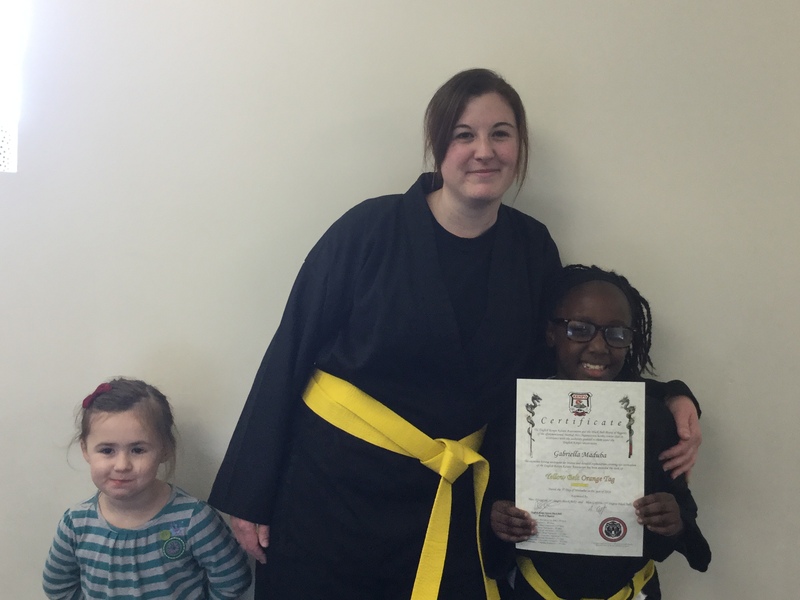 Both performed well when tested on their techniques and forms, especially Molly. 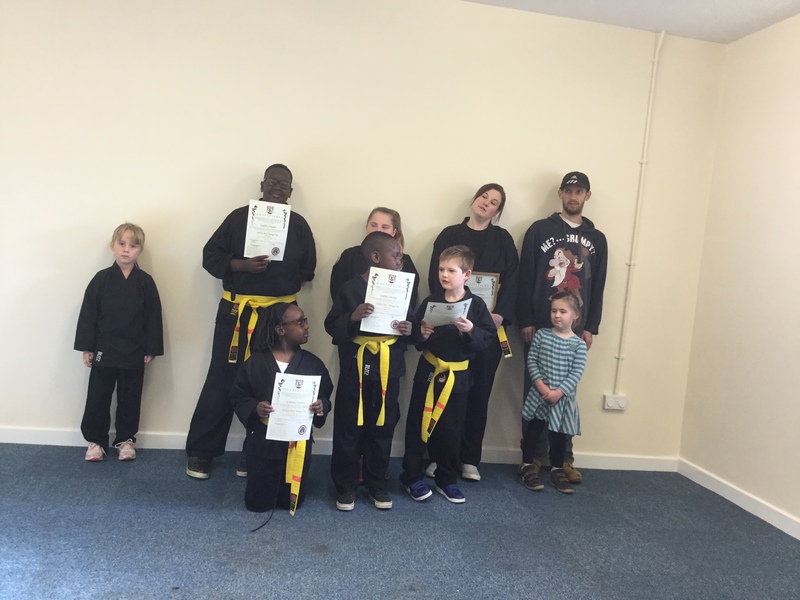 During sparring both candidates were put through their paces by other club members including instructors. 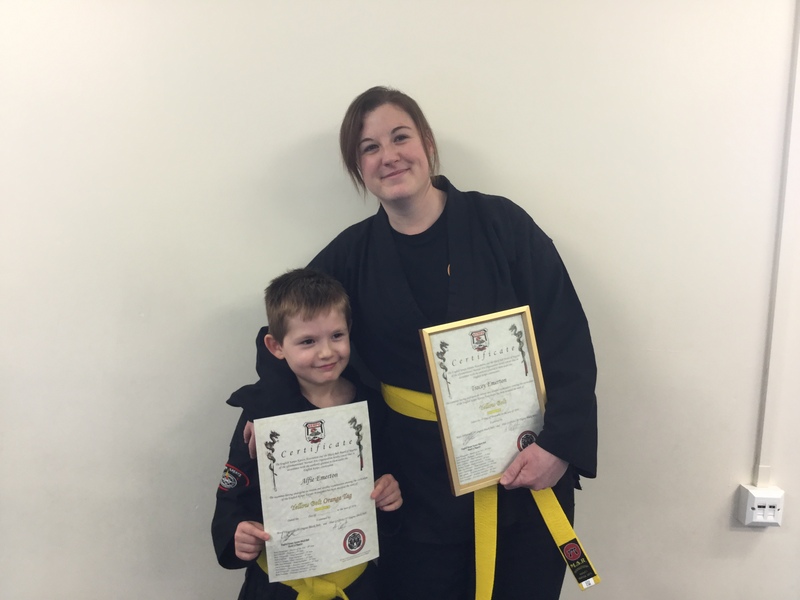 Both performed really well during the sparring session, esspecially Thomas who showed some real determination and grit. 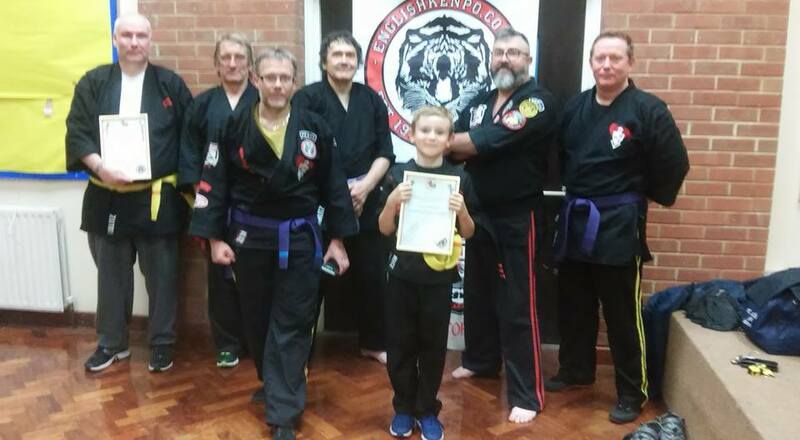 Congratulations to Mr John Noel Brennan who sucessfully graded on the evening of Thursday 19th of August 2016 at his St Albans Club, Hertfordshire. 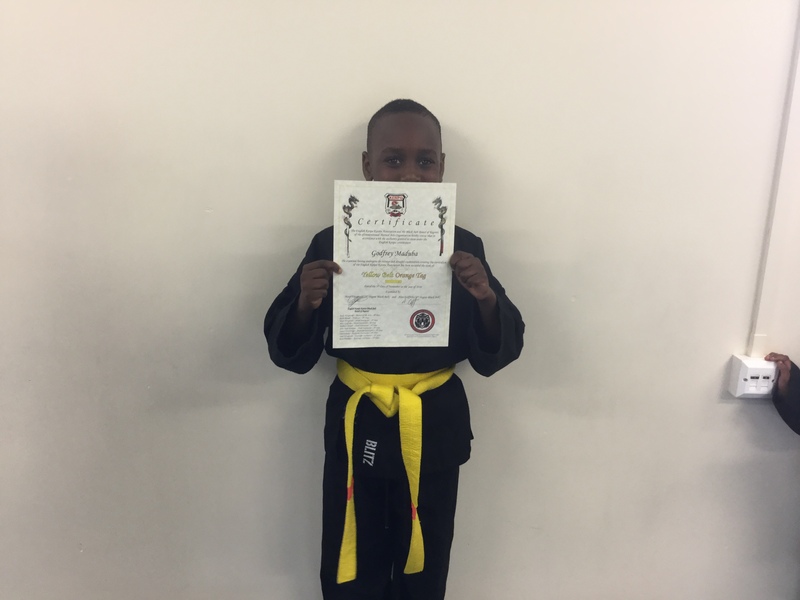 John was examined and passed his 3rd Degree test. John is well known and well respected instructors within the EKKA Association and it was a pleasure to see him perform so well. 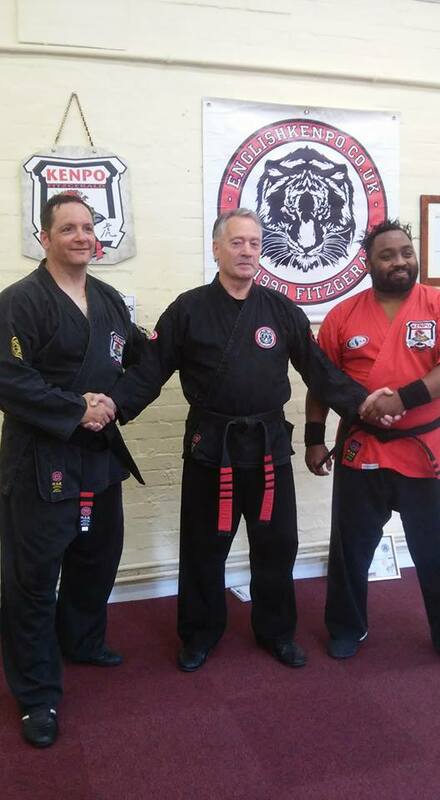 It was an excellent evening with John being tested on his self defence techniques and forms by Master of the Arts Mr Andy Fitzgerals. Many fond memories will be taken from that evening down in St Albans. Thanks to all that attended and assisted. Well done John. 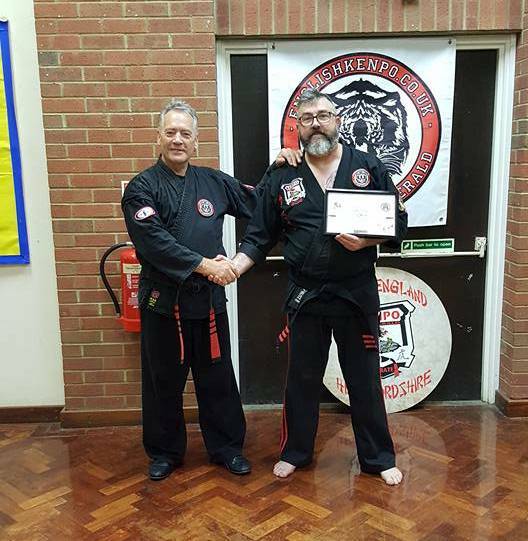 From all the member of the English Kenpo Board of Regents and, all of us at the English Kenpo Karate Association, a BIG congratulation John. 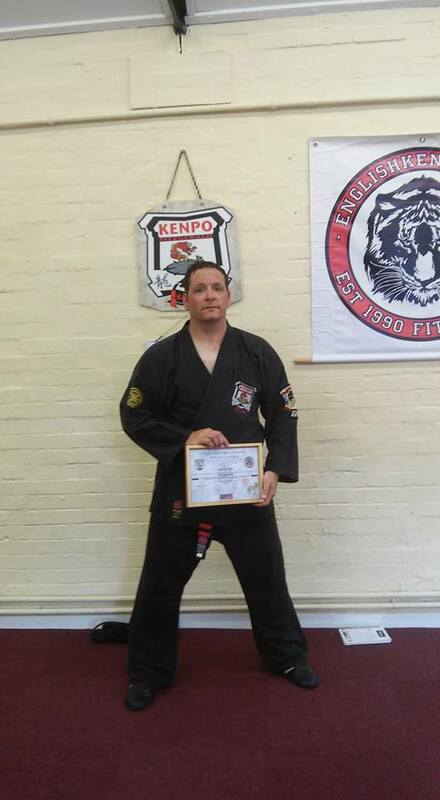 Full Kenpo Salute! 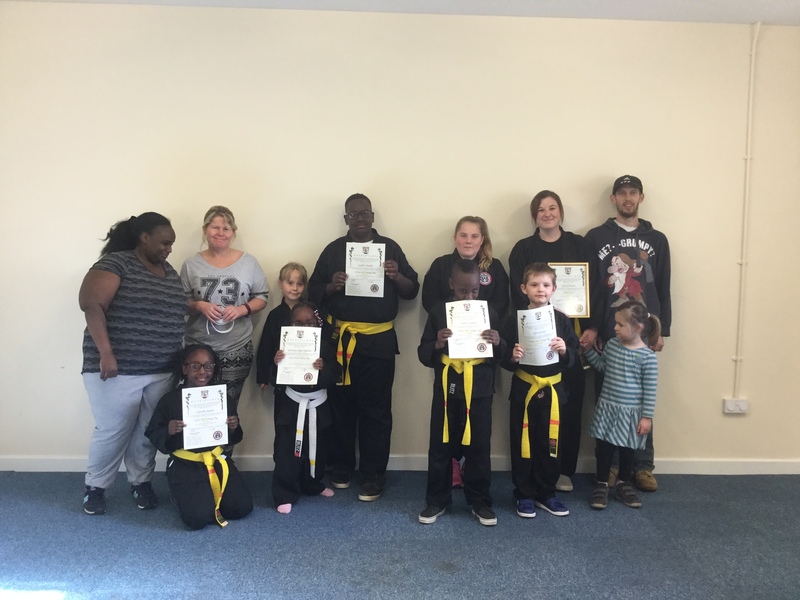 Congratulations to Mr Shabaz (Baz) Joseph & Mr René (Frankie) Franklin who sucessfully graded on Sunday 28th of August 2016 at our Paston Club. 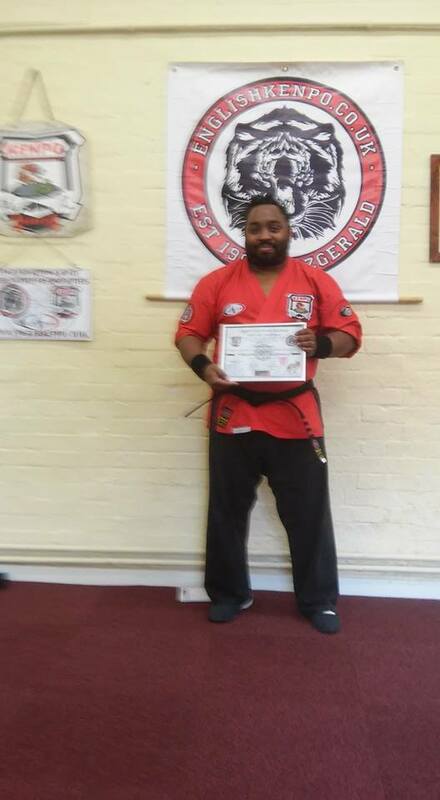 Baz was examined and passed his 3rd Degree test. 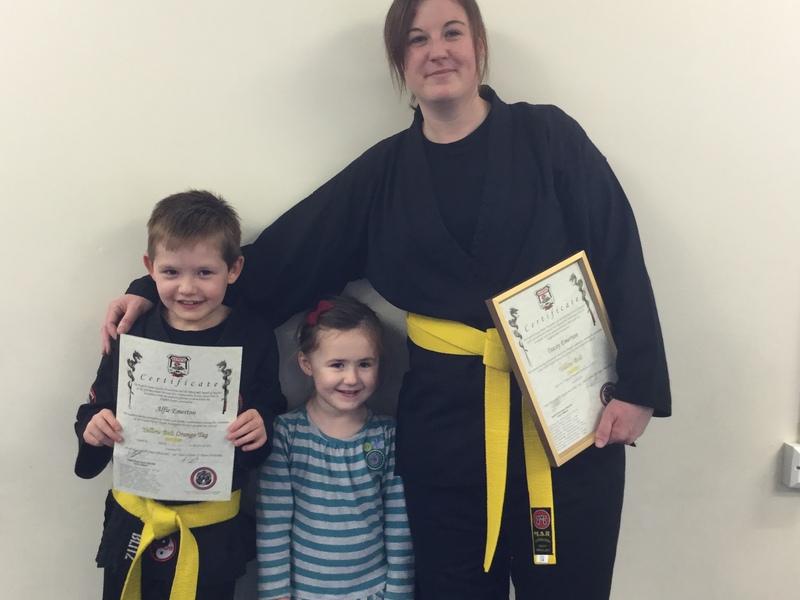 Frankie was also examined on the day and passed his 3rd Degree test. Both Gentlemen are well respected instructors within the EKKA Association and it was a pleasure to see them both perform so well. 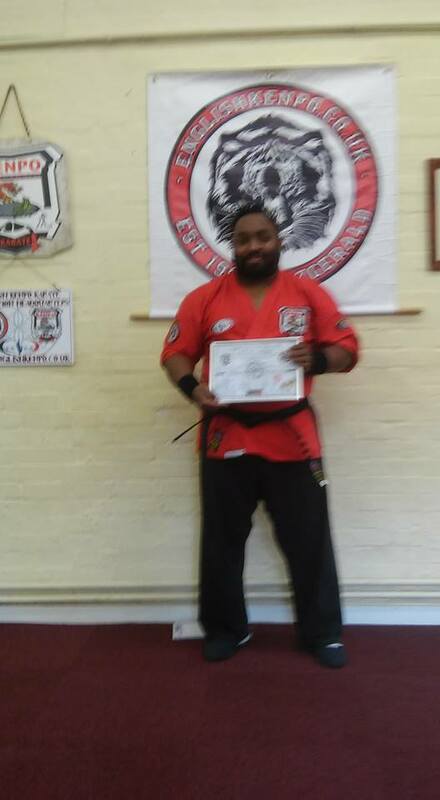 It was a great day with both Gentlemen being tested on their self defence techniques and forms and also, the obligatory surprise written examination. It was a great day from which many fond memories will be taken. Thanks to all that attended and assisted on the day. Well done lads. 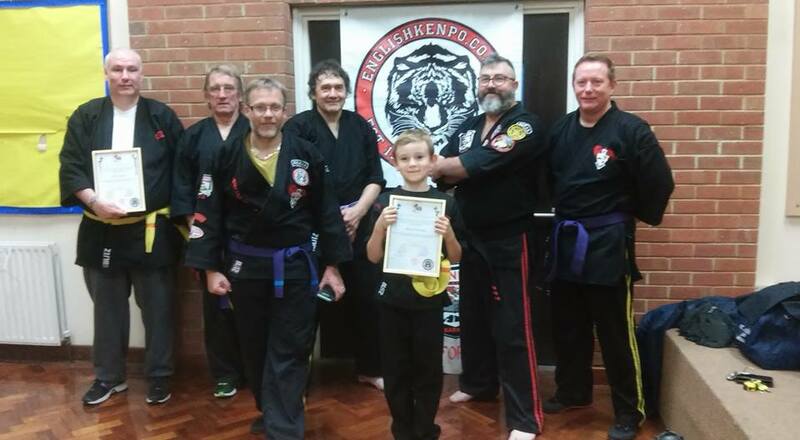 From all the member of the English Kenpo Board of Regents and, all of us at the English Kenpo Karate Association, a BIG congratulation to both Baz and Frankie. 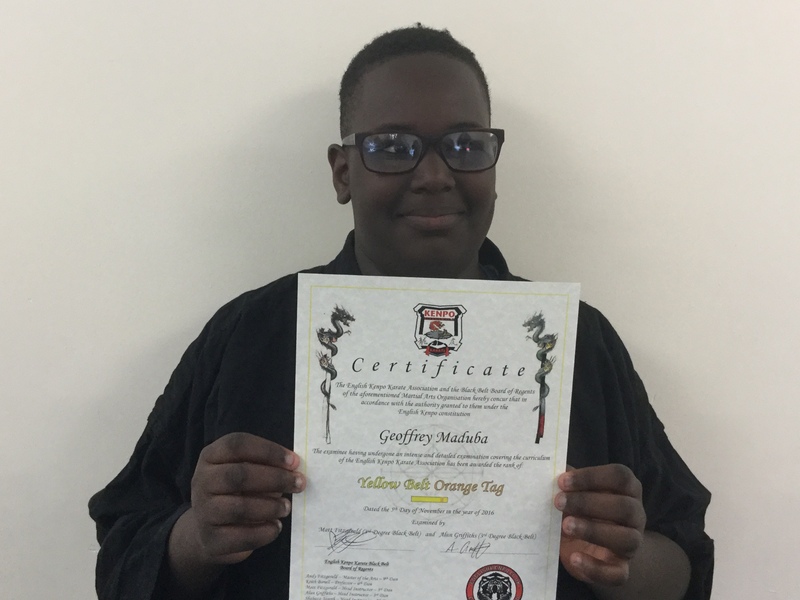 Full Kenpo Salute! 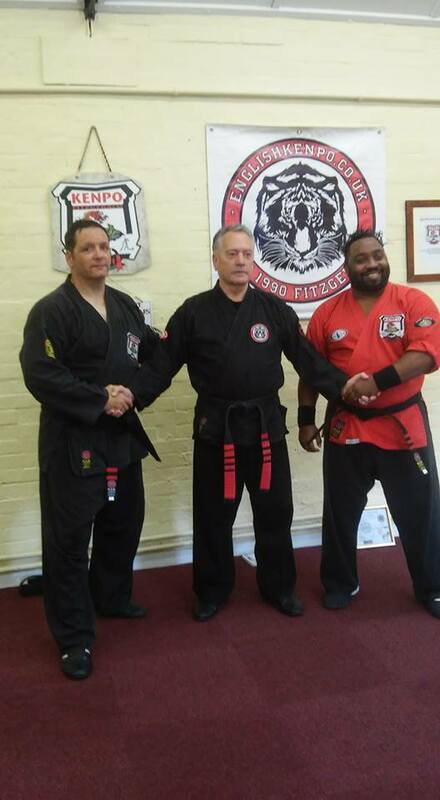 The English Kenpo Karate Association and the Board of Regents would like to proudly announce that as of the above date, Mr Ted Clare (6th Degree Black Belt) and all of his fellow instructors and students have joined our English Kenpo Karate Family. All rights and privileges will be available to Mr Clare and his fellow instructors and students as members of The English Kenpo Karate Association. 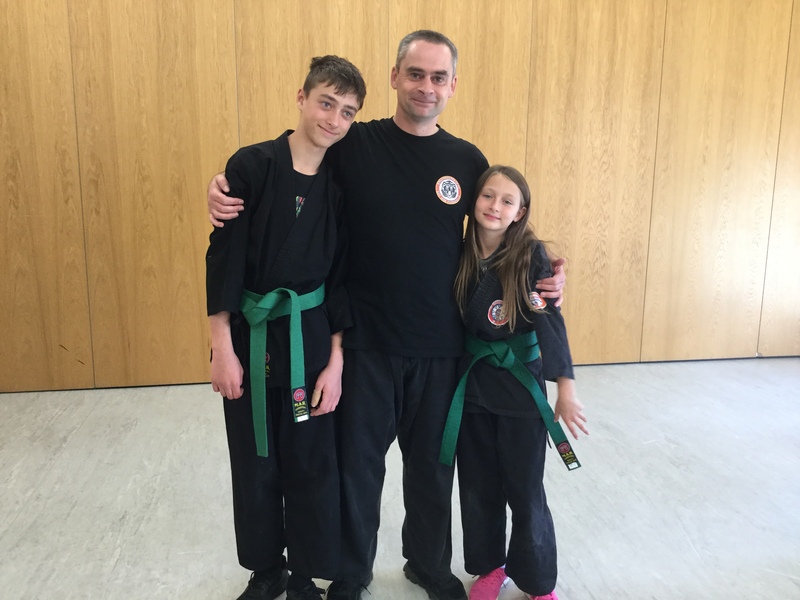 Mr Clare has been training as a martial artist since 1985 and holds rank in a number of different disciplines, including Aiki Bujutsu Aizu Ryu, Karate Do Shukokai Koshido Ryu, Karate Do Shotokan Bushi Ryu, Kobu Jutsu Bushin Ryu, Jujutsu Juko Ryu and of course Kenpo Karate. 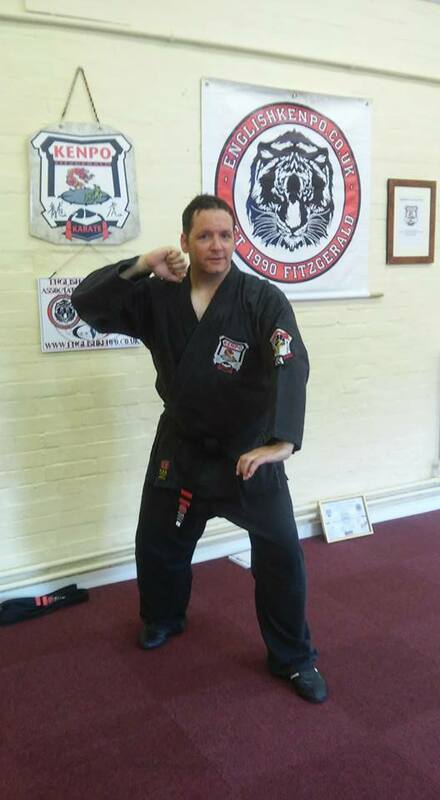 Mr Clare currently teaches at the Tiger and Dragon Academy of Martial Arts based in Winsford, Cheshire. 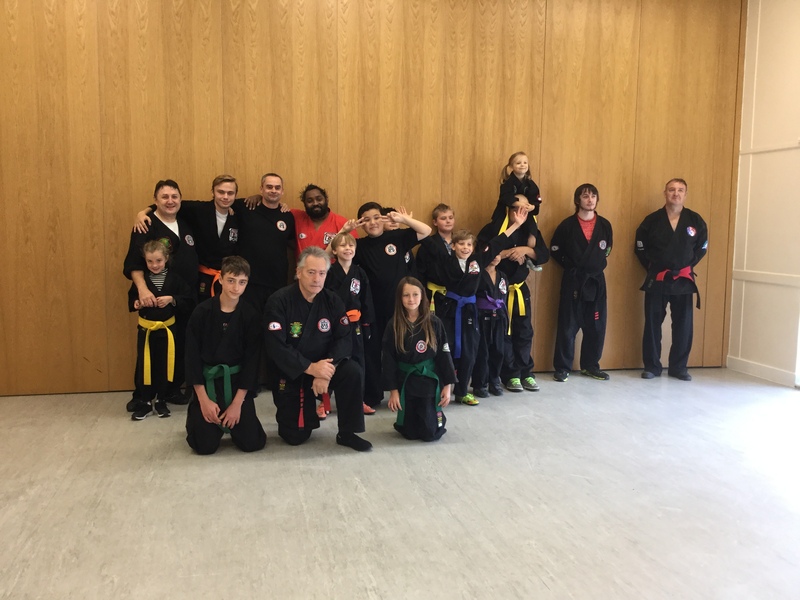 All of us at The English Kenpo Karate Association and the Board of Regents are thrilled to welcome Mr Clare and his students on-board as members of our English Kenpo Family. 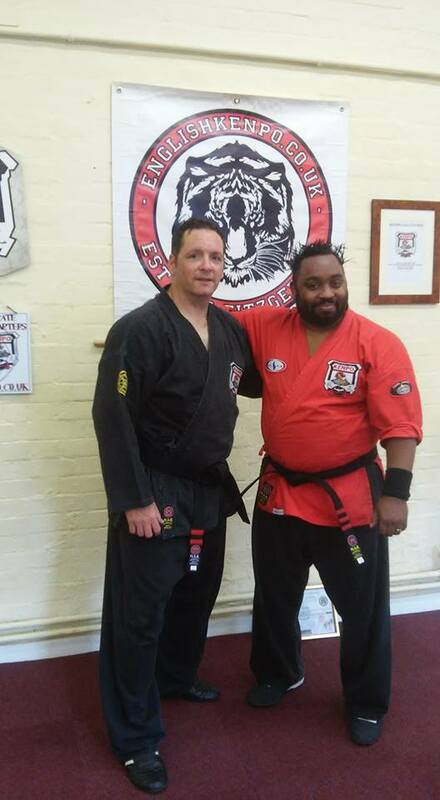 Please join us in extending a warm welcome to Mr Clare and all at MKKA. 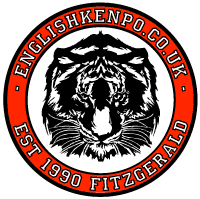 The English Kenpo Karate Association are proud to host its annual Kenpo Seminar for 2016. 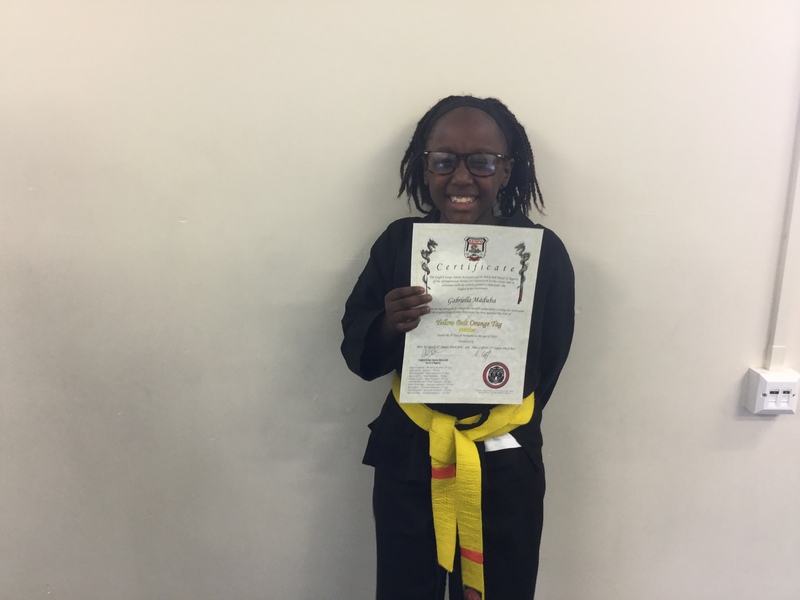 This is the first seminar we have hosted as the EKKA, and this year we are proud and privileged to welcome Grandmaster Barney Coleman as our honored guest Instructor. 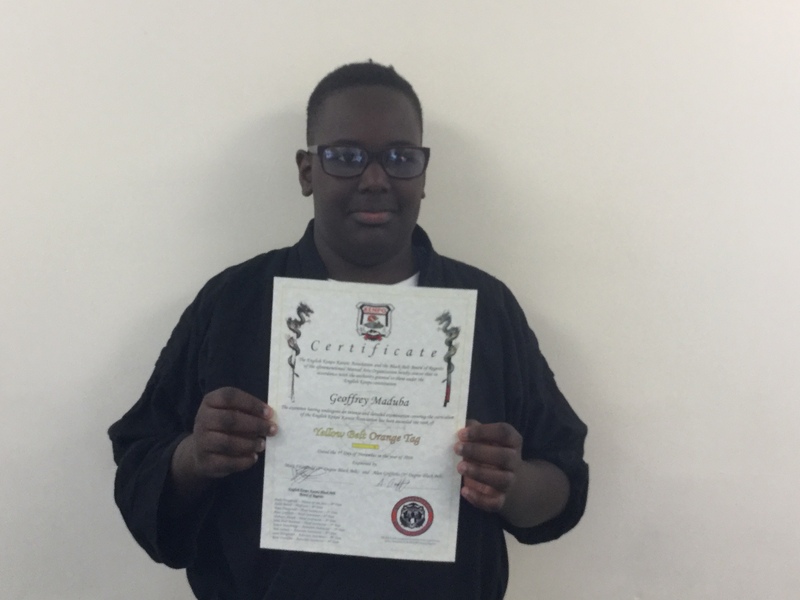 Grandmaster Coleman will be assisted by Master of the Arts, Andy Fitzgerald and the EKKA Board of Regents. 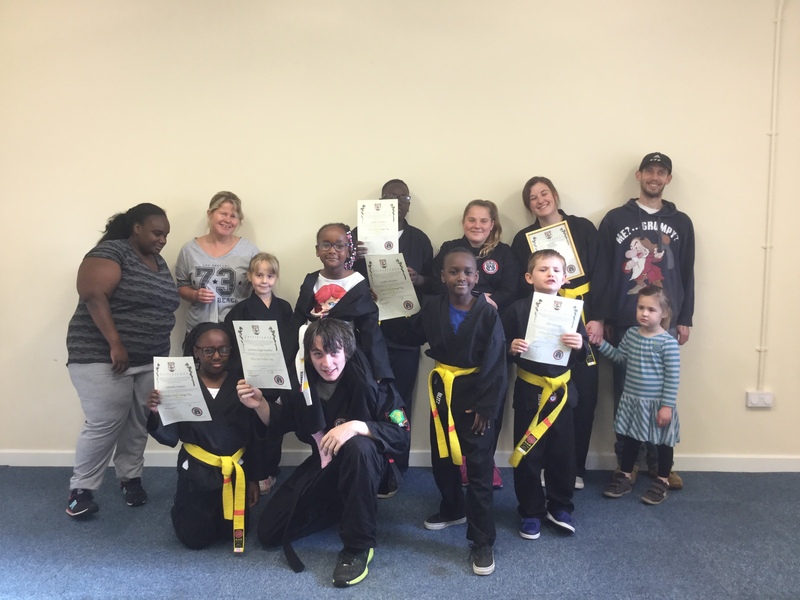 The seminar will take place at our Paston Community Centre, Freston, Peterborough, PE4 7XB on the 30th April to 1st May 2016. 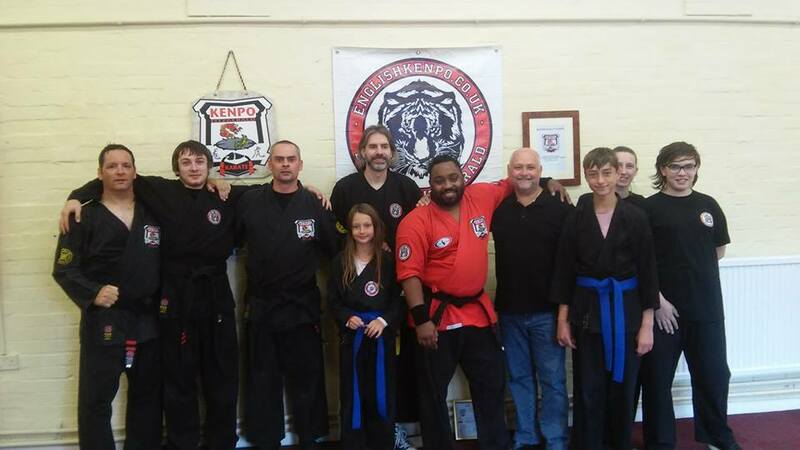 The seminar is open to all Martial Artists regardless of style. Cost of the seminar (both days) will be £15.00 for Children and £25.00 for adults. Family costs are available upon request via Mr Andy Fitzgerald. Family costs are available upon request. For further information, please contact Mr Andy Fitzgerald on 07955 894334 or email kenpoman.af@gmail.com, or, click on the link below to download our Seminar Flyer.